 The team at Carolina Landscape Lighting has over a decade of lighting experience and over 1,200 clients. It is our experience and passion for lighting that helps us exceed your expectations. This expertise in fixtures, LED lights, installation techniques, and system maintenance gives our customers the absolute highest quality and most stunning lighting systems possible. Our approach is to be hands on and maintain one to one contact with our clients to ensure complete satisfaction. Our commitment to these core principles of landscape lighting and client satisfaction also create our best referral source, which is you the client. When you hire Carolina Landscape Lighting you can feel certain that you have selected trained professionals who know what they are doing, are passionate about their work and sensitive to your budget.